Built between the end of the 12th century and the beginning of the 13th century, this Abbey is a remarkable example of Provençal Roman art. Bought by the Var Department since 1990, extensive restoration works have taken place since then, with the aim of fully restoring the monument. For over 500 years, the Abbey welcomed Benedictine nuns from the most important families in Provence and Languedoc, including Garsende de Sabran, the Countess of Provence in 1225. The convent was eventually shut in the 17th century, at the beginning of the reign of Louis XIV. The 12th-century church contains a remarkable collection of furniture, including altarpieces and a Catalan crucifix dating from the 14th century, as well as a 12th-century sarcophagus. The Department organises 2 annual exhibitions in the Abbey. 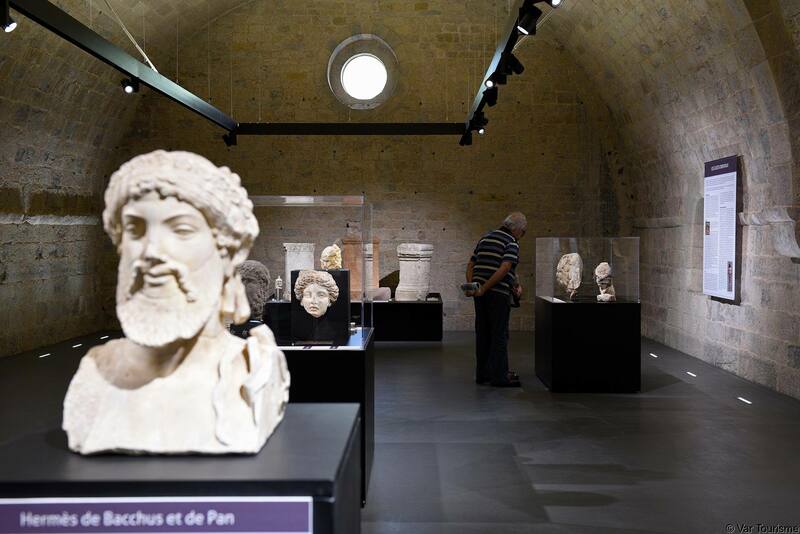 Firstly, an archaeology exhibition takes place in the dormitory, displaying objects dug up during local digs, carried out by the department and preserved by the Heritage and Archaeology teams. 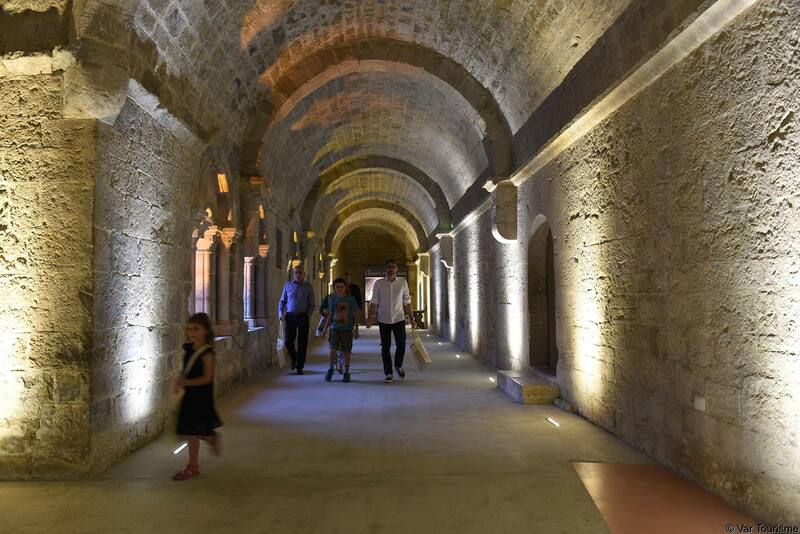 The second exhibition is about contemporary art and takes place in the refectory, displaying works from the collection of the Hôtel des Arts in Toulon.